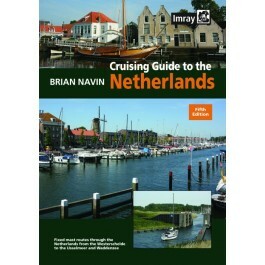 Of all the countries in Europe, Ireland particularly lends itself to exploration by water. 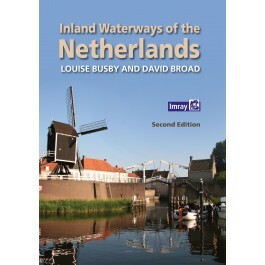 It is an island of manageable size with deep-sea loughs cutting far inland, spectacular inland loughs surrounded by mountains and majestic rivers connected by man-made canals. 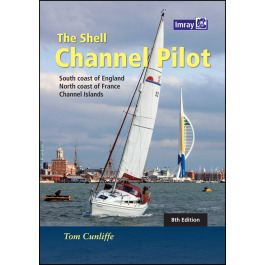 In a boat of suitable dimensions you can cross the country from Dublin on the soft east coast to Limerick and the Atlantic, or from Waterford in the southeast to Belleek in the northwest, without ever setting to sea. 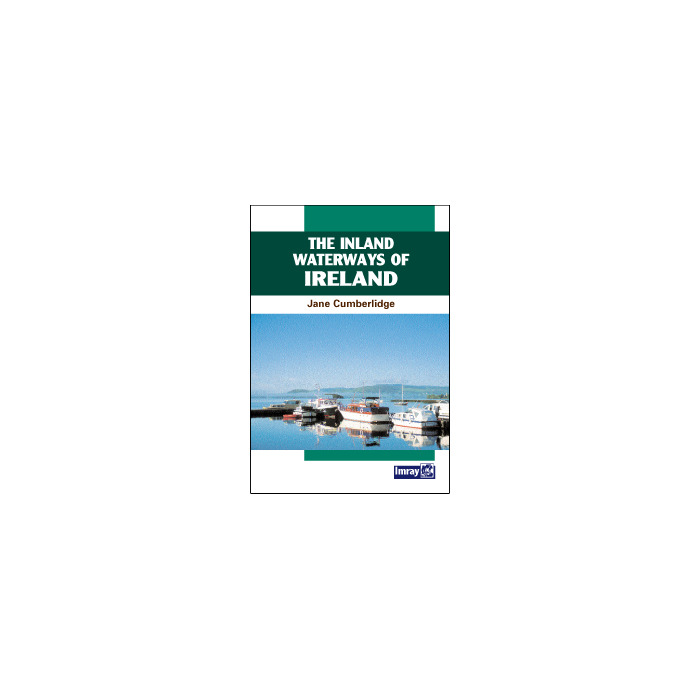 These unrivalled waterways also offer superb walking and cycling access, and the gentle pace of these modes of travel really allows you to get to know Ireland and her people. 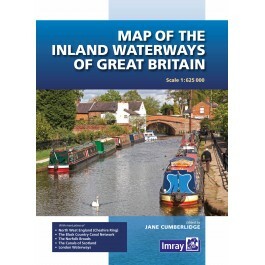 Jane Cumberlidge has compiled this volume to provide essential information on all the rivers and waterways of the Irish Republic and Northern Ireland. 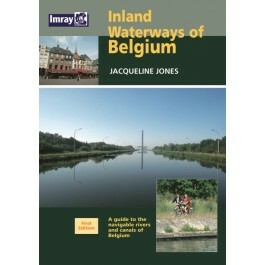 She uses the same successful pattern familiar to users of her Inland Waterways of Great Britain to describe each waterway. 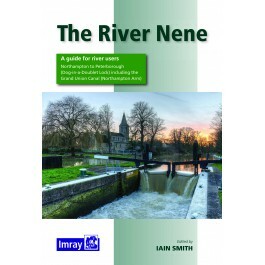 There are interesting general sections that describe the geography and history of the country, followed by details of locks, bridges, regulations and notes on dimensions. 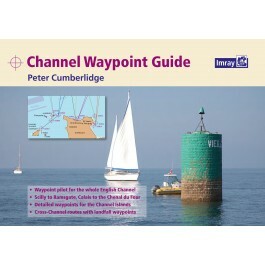 The distance tables are supported by fully illustrated two-colour maps and photographs. 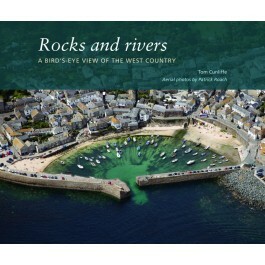 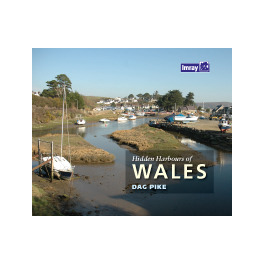 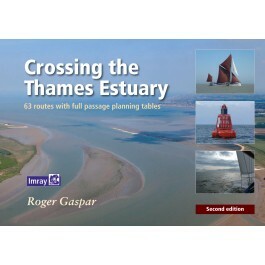 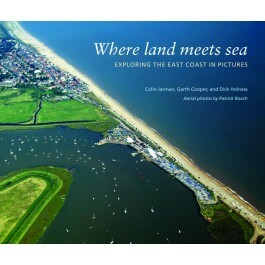 Alongside many of the principle waterways you can sample fine food and wines in good restaurants, cafes and pubs, and this book includes a few personal recommendations as a gastronomic starting point for visitors new to the area. 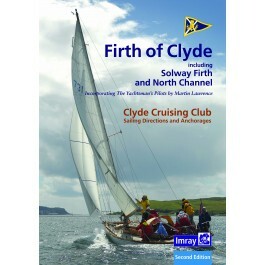 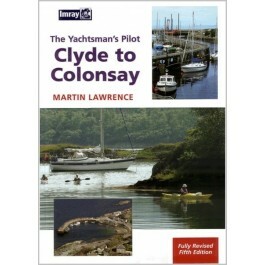 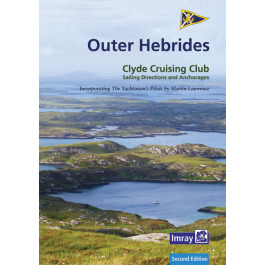 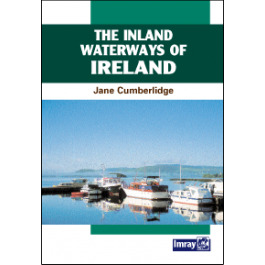 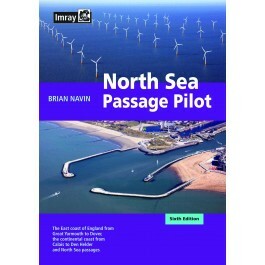 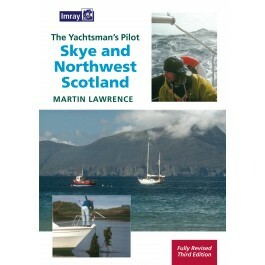 The only title to comprehensively cover the inland waterways of Ireland in a single volume.